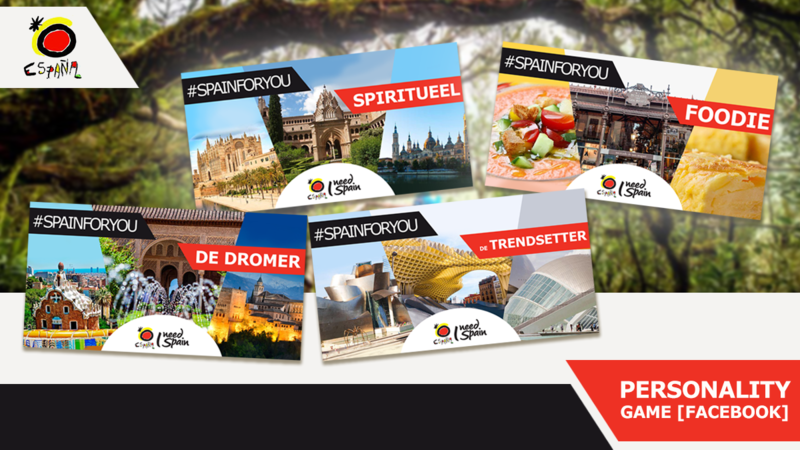 The Spanish Tourist Board is the official representative of the Netherlands, the organization of tourist activities in Spain – TURESPAÑA – which is part of the Ministerio de Industria, Turismo y Comercio. Its main task is to promote Dutch tourism in Spain. 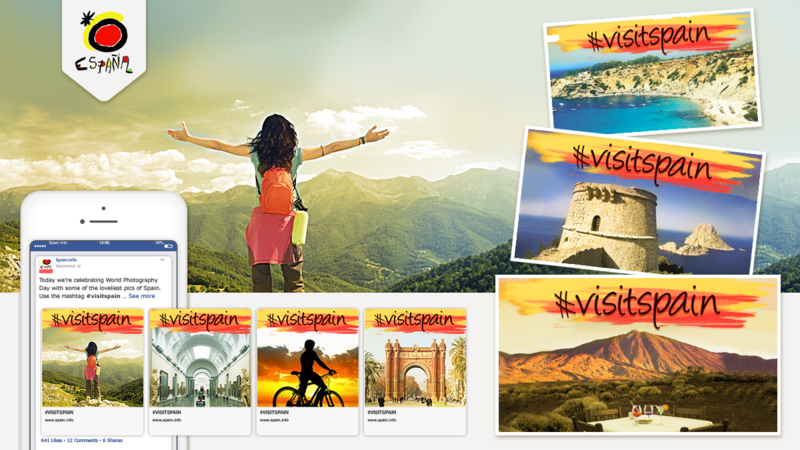 You can find general information about Spain, museums, cultural and recreational events, exhibitions and parties. TutchCommunication provides design, coordination and planning for national online media campaigns to promote the website. Therefore, various online concepts have been worked out such as the ‘personality’ social media campaign. We have also executed the communication, design and ticketing for two national events: the Spanish Day and World Tapas Day.